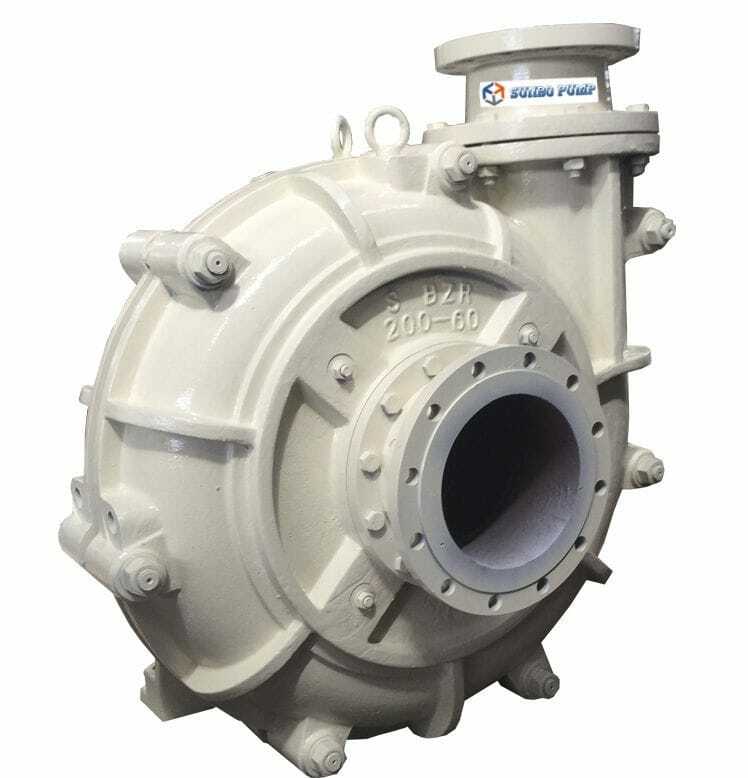 ZJ series pumps are suitable for handling abrasive and corrosive solids-bearing slurry with maximum concentrations of wt 45% (ash) and wt 60% (ore). 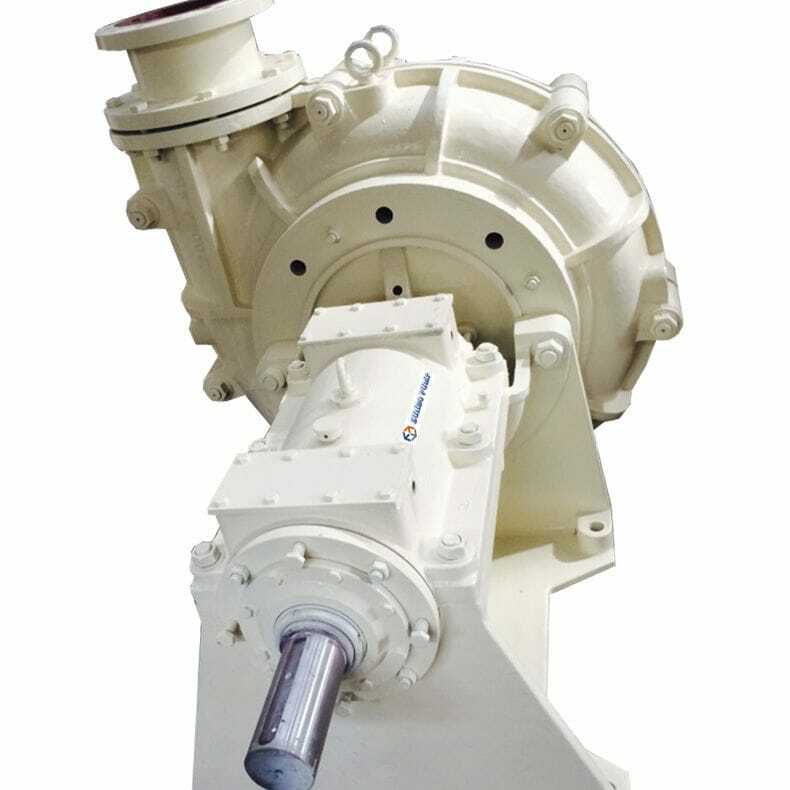 We have all kinds of ZJ series slurry pumps, all of which can be made of direct driven (DC),direct driven via hydraulic coupling(HC), belt driven ,frequency control and they can be operated in tandem and parallel positions according to the requirements of the customer. 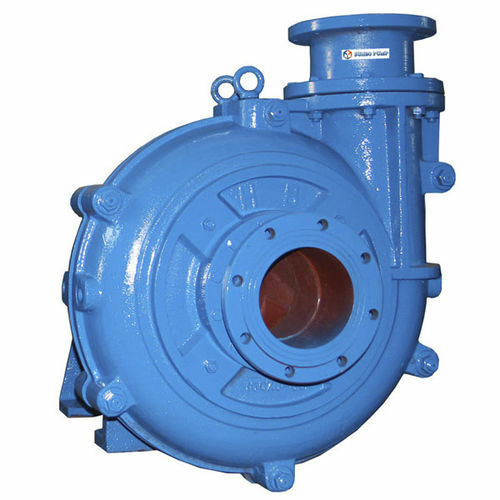 ZJ series slurry pump is a type of single-stage, single-suction, horizontal, cantilevered, centrifugal slurry pump. 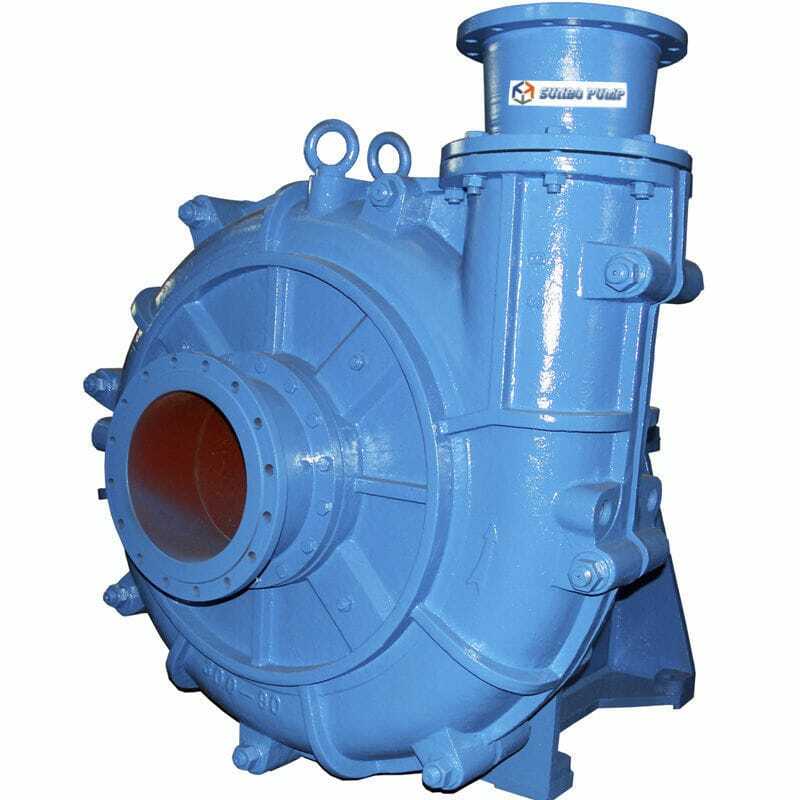 The ZJ series pumps are used internationally advanced solid-liquid two-phase flow theory and designed using the Minimum-Wear principle. 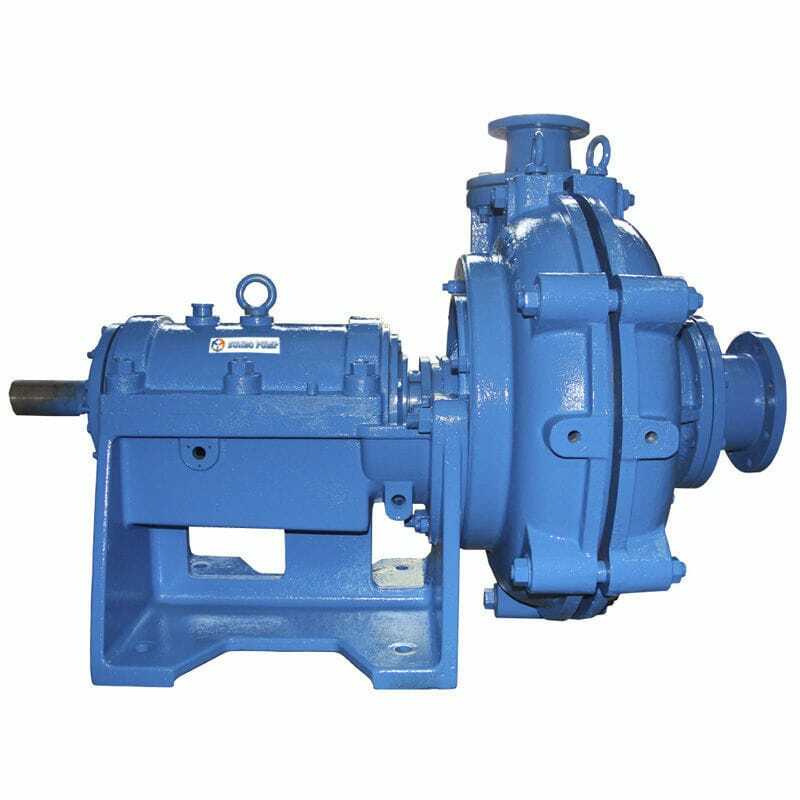 ◆ Equip in-line filter could keep large impurities out of equipment and prevent damaging the vacuum pump. ◆ Cased in hard-alloy which is a high anti-wear and high anti-corrosive impact resistance material. Longer service life. ◆ Lower noise and vibration.